A six-year-old boy in Spain is currently in intensive care after coming down with the country's first case of diphtheria in 28 years. Diphtheria is a disease that has long been eradicated from most of the western world thanks to widespread vaccination programs, but has re-surged in areas like post-Soviet Russia, with fractured medical systems. While Spain has a widespread (and free!) vaccination program, the sick six-year-old was not vaccinated against diphtheria as his parents do not believe in vaccines. According to Time, Spanish doctors had a hard time finding appropriate treatment for diphtheria because it had been so long since they have had to treat the disease. The parents of the sickened Spanish boy say they feel "tricked" by anti-vaccination groups who persuaded them to skip vaccinating their son. 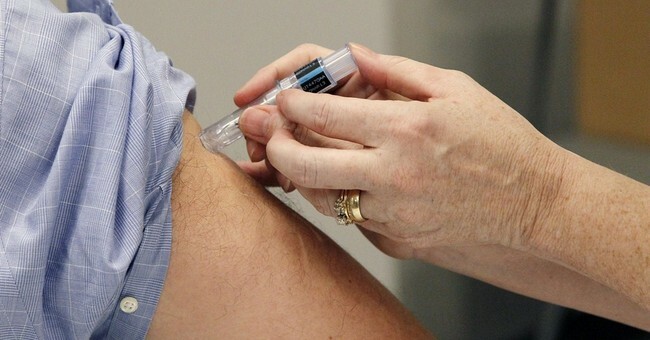 Eight other children in Spain have been found to have been infected with the diphtheria bacteria, but as they have been vaccinated against it they have not developed the same life-threatening symptoms as the six-year-old boy. To put the amount of time between Spain's last diphtheria case and now into context, I turn 24 years old tomorrow. Spain hadn't had a case of diphtheria in my entire lifetime until this case was discovered at the end of last month. This is a massive step back in public health. As I've written before, diphtheria used to be a widespread and deadly disease that killed nearly 10 percent of those afflicted. Less than a century ago, thousands of children, including my 13-year-old great aunt, were sickened and died during the diphtheria epidemic of 1921 in the United States. Thanks to the introduction of the diphtheria vaccine, diphtheria is no longer something that most parents have to worry about. However, if a parent refuses to let their child receive these potentially lifesaving vaccinations, they are needlessly putting them at risk.